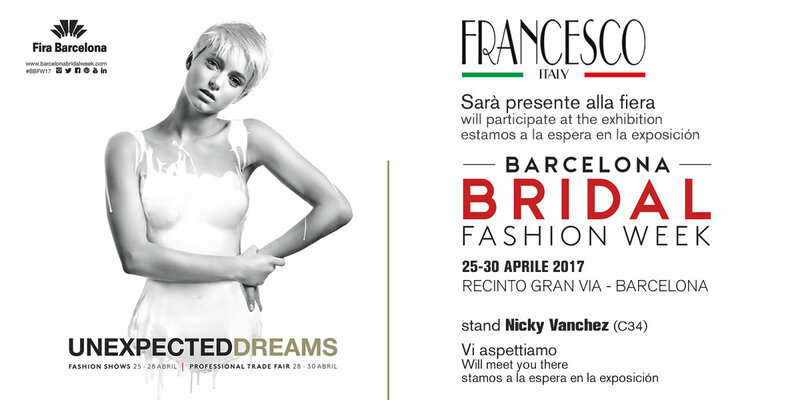 Barcelona Bridal Fashion Week 2017 – From April 25 to 30 | Calzaturificio Francesco s.r.l. 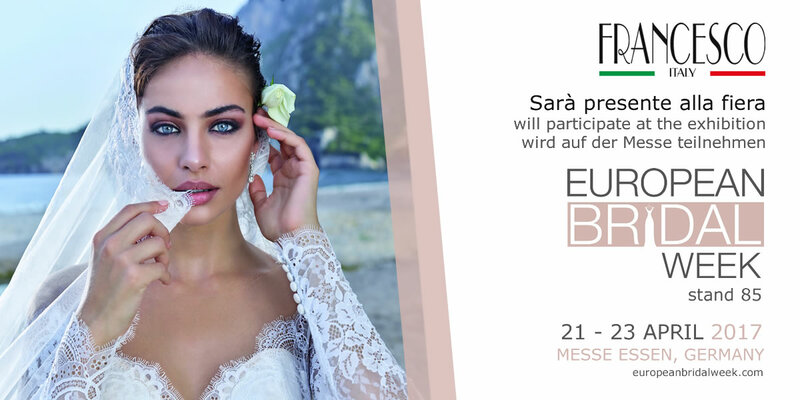 From April 25 to 30 will be held in Barcelona on “Barcelona Bridal Fashion”, where the best designers and renowned national and international brands will exhibit their bridal collections for the upcoming season. We are waiting at the C34 stand. Do not miss!